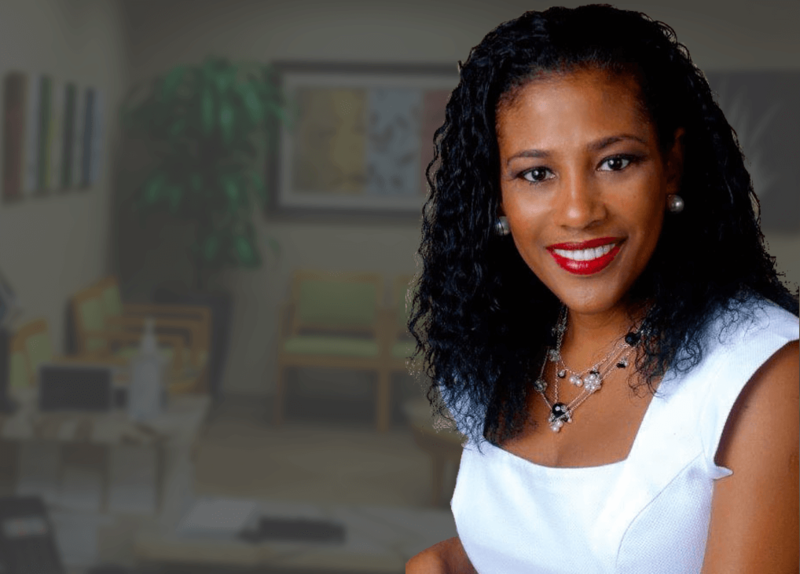 Dr. Sharon Minott-Warren and our entire team at Bellaire Periodontics is focused on providing you with services that can improve your oral health and fight gum disease. Periodontal disease can be an ongoing issue that affects your teeth, gums, and overall oral health. Normally a bacterial infection, it can lead to very serious and potentially painful conditions that require very detailed periodontal services. Dr. Minott-Warren and our staff are leaders in surgical dentistry and are focused on providing you with superior periodontics. We have years of experience, cutting edge technology, and a compassionate environment to ensure you receive the level of care you deserve. Our team specializes in dental implants and is focused on making sure each and every patient is treated with superior care and respect. Learn more about how our team at Bellaire Periodontics can assist you by contacting us at (713) 255-8372. Here at Bellaire Periodontics, our staff does everything we can to ensure that you have a pleasant experience when you visit our office. We are dedicated to providing you with outstanding communication so you can have detailed information about your oral health that is easy to understand. The goal of this is to ensure that you accurate information is provided to your general dentist. In fact, Dr. Minott-Warren is in communication with your dentist so you can receive outstanding care. Our committed dental care team is here to ensure you receive high-quality dental treatments. Bellaire Periodontics is led by a highly-decorated periodontist and oral surgeon. Everything we do is focused on providing outstanding dental care and comfort. Learn more about how we can help you by scheduling your dental appointment.